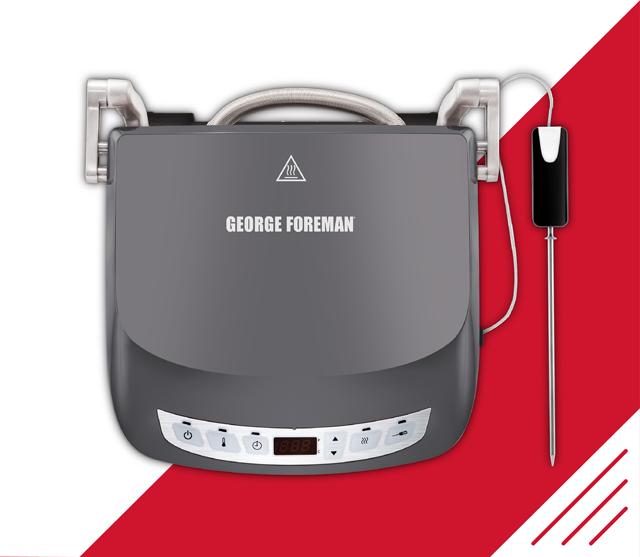 The George Foreman Grills & Cooking range allows you to enjoy great tasting, healthier meals within minutes. 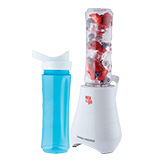 George Foreman has created a range of healthy food preparation appliances. 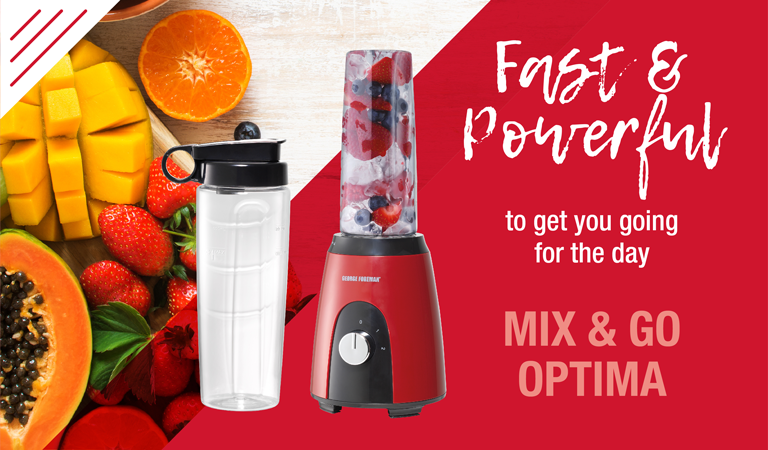 With millions of George Foreman products sold worldwide, there has never been a better time to discover your passion for flavoursome healthy food by cooking with George Foreman appliances. 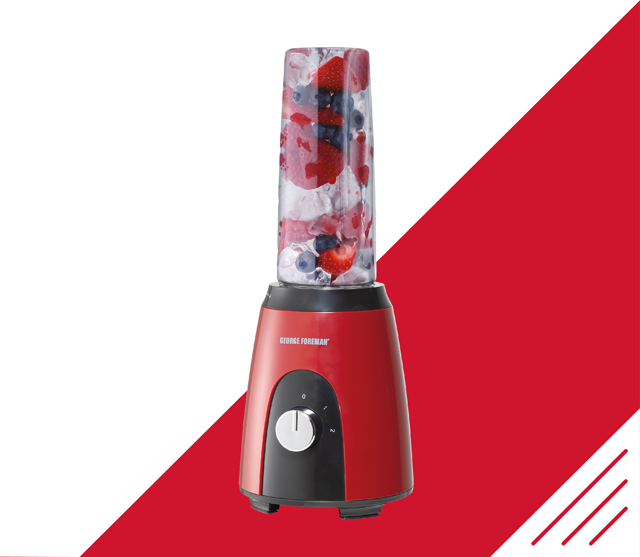 Find a recipe for your favourite appliance here.